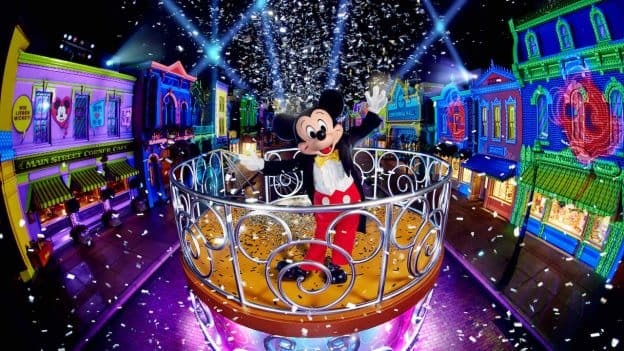 Hong Kong Disneyland is pulling out all the stops this spring and summer with the debut of ‘Carnival of Stars,’ a celebration of exciting new atmosphere entertainment and shows that’ll keep guests coming back for more. And it all starts today! The new “We Love Mickey!” Projection Show will transform the buildings along Main Street, U.S.A., each night into a colorful canvas that pays tribute to Mickey Mouse’s major milestones. Keep your eyes out for the star of the show in his latest finery. 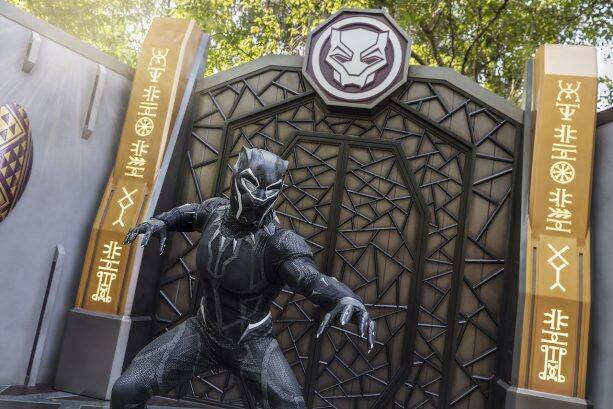 Guests can spot more than 100 Disney characters across the resort this spring, including the debut appearances of Black Panther, Spider-Man and Groot over the next few weeks. The Disney Friends Springtime Processional brings together more than 30 Disney characters to sing and dance with guests, and this summer, the first ever Disney∙Pixar-themed “Water Play Street Party” will keep guests cool. 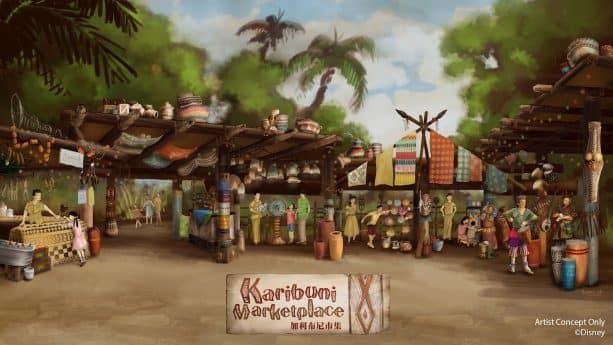 Starting March 30, the Karibuni Marketplace will open in Adventureland to immerse guests in the lively colors, sights and sounds of Africa. 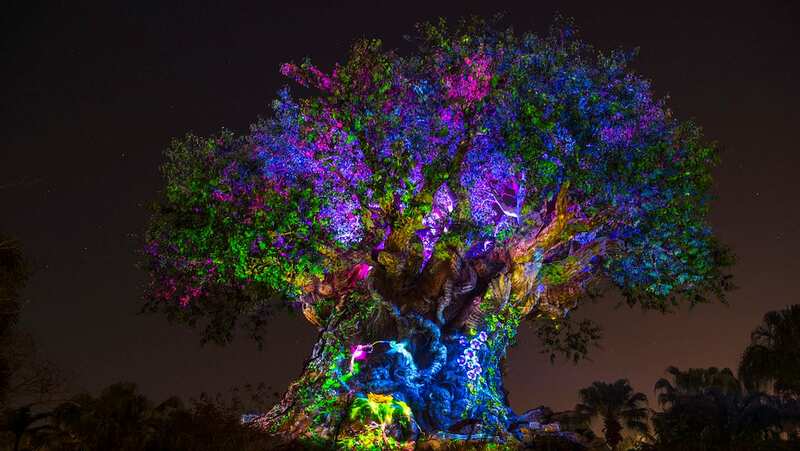 Interactive games, exclusive souvenirs and special snacks will all be at the marketplace, and favorite Disney characters from “UP,” “The Jungle Book,” “The Lion King” and “Aladdin” will stop by. Last but not least, the brand new stage show “Moana: A Homecoming Celebration” will premiere in Adventureland this May, which is just the first attraction of the resort’s multi-year expansion. Until then, guests can now meet the brave heroine Moana in her debut appearance at the park. What a year we’re in for at Hong Kong Disneyland! Let us know in the comments below what you’re looking forward to on your next trip.